Al Ain movers carry out the complicated process of moving easily, creating a customized plan that helps them keep track of every aspect. Hiring a professional is a good way to avoid damage, stay on schedule, and ensure nothing becomes misplaced. At First Removalists, we have well-trained professionals with ample experience in this industry. This crew will relocate your possessions meticulously, double-checking everything during this process. With our help, you can be certain all items will reach their destination without any problems. Assessing commercial space to determine shipment size. Business shipments usually include new products, expensive equipment, paperwork, etc. All of these items need to be transported securely. 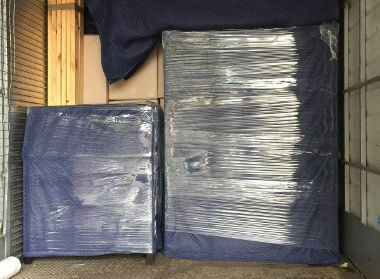 Getting adequate packing materials before securing every item in your shipment. This ensures they’re safe for transportation. Getting required permits or paperwork based on destination location. You get good quality cheap removals, customised according to specific requirements and delivered on time. Create a plan based on destination, travel time, shipment size, origin location, time year, and client requests. Pack all items carefully, using good quality packaging materials. 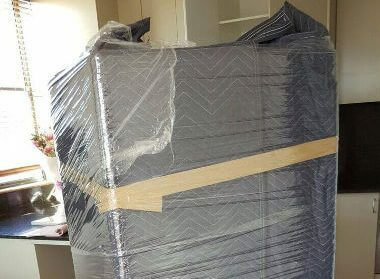 We also have some of the best furniture removals experts on our team to ensure nothing is damaged. 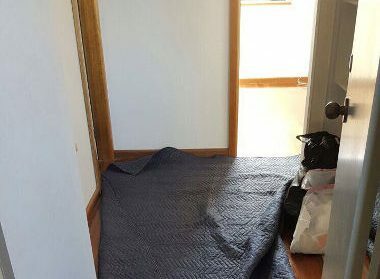 Experienced movers carefully navigate over stairs and through narrow corridors during loading/unloading. 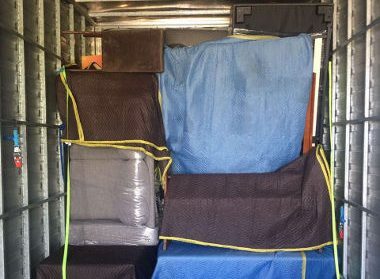 As a professional removal company in Al Ain, we take safety seriously, making sure all client possessions are treated with respect. Your shipment will be undamaged, no matter how far it travels. Packing and moving furniture can be very complicated as these objects don’t fit inside regular cardboard boxes. We provide low-cost furniture removals, which ensures all items are packed and loaded safely. Small items that can be carried safely are wrapped in packing material to protect the finish. Large items that can’t be transported in one piece are disassembled for transport. Our efficient team will reassemble all components at the destination, making sure furniture items are steady before calling their work complete. Clients needn’t hire third-party vendors to reassemble furniture. Personal storage, suitable for small amounts of personal possessions. Commercial storage where clients can house business assets like product stock, equipment, etc. These units come in different sizes so we can accommodate different kinds of requests easily. Contact our customer service executive to determine which option is best suited for you. Free quotes for all kinds of moves one request. Expert packing and unpacking services as well as good quality materials. Domestic and international professional cheap removals. As a licensed and insured company, we endeavour to maintain good quality standards on all relocations. 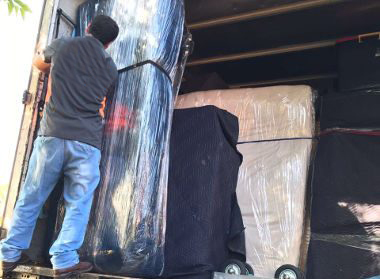 Our employees are trained carefully so they can handle different aspects of a move easily. Everyone has gone through a thorough background check, which means clients can trust our employees with their personal possessions. If you’re looking online for “best moves near me”, we’re a great choice. 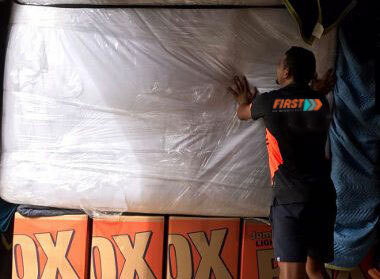 First Removalists is one of the best affordable Al Ain movers with an expert team of hardworking movers. If you want to know more about our services, contact us through our online form or call us on 0525 633 557. Experienced customer service executives will be happy to help.